Let’s start fromt he answer for the Wine Quiz #51 – Hiding in the plain sight, part 2. – Hey, Gloria, Mr. Giribaldi is here. You really have to tell me if you are going to Sicilia with him. The ticket will cost only $890. Your aunt Elena and cousin Ben will be excited to see you. Your great-grand aunt Olga is turning hundred! Everybody will be there. Remember Livio, the blue eyed boy? He was such a little angel… Anyway, he is coming with Virginia, and I’m sure you will have lots of catching up to do. – okay, mom, I will go. By the way, if you see Kay, tell him that I’m through with him. Whew, this was a very long answer. I guess it was a tough quiz, as there were not that many players, but – I can tell you for sure I had lots of fun putting it together. VinoInLove came up with 10 good answers, even though many of the names he came up with didn’t match my intended answers, but as I mentioned in the description of the quiz, this will be still qualified. Thus VinoInLove is our winner, and Frank from WineTalks get honorable mention for coming up with 5 right answers. Great job! Now, to the interesting stuff around the vine web. 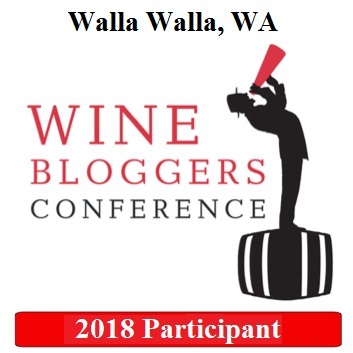 I got an e-mail from Wine Bloggers Conference, and it lead me to the collection of noteworthy information on Wine Bloggers Conference (WBC) web site. First, a few weeks ago I got an invitation from WBC to complete the wine blogging survey, which I did. Preliminary results are already available here, and you can learn there a few interesting things. For instance, it appears that average wine blogger has 3,418 follower on twitter – I guess I’m well below of an average wine blogger, as I have less than one third of that number. Another interesting fact is that less than 19% of the wine bloggers had being blogging for 6+ years. Anyway, check it out for yourself, and if you didn’t take the survey, you still have time to do it ( you can found the link on that same page with preliminary results). WBC site holds other interesting links – for instance, here is the link for so called Citizen Wine Blogs in America ( which includes both US and Canada) – the WBC web site is definitely worth exploring. 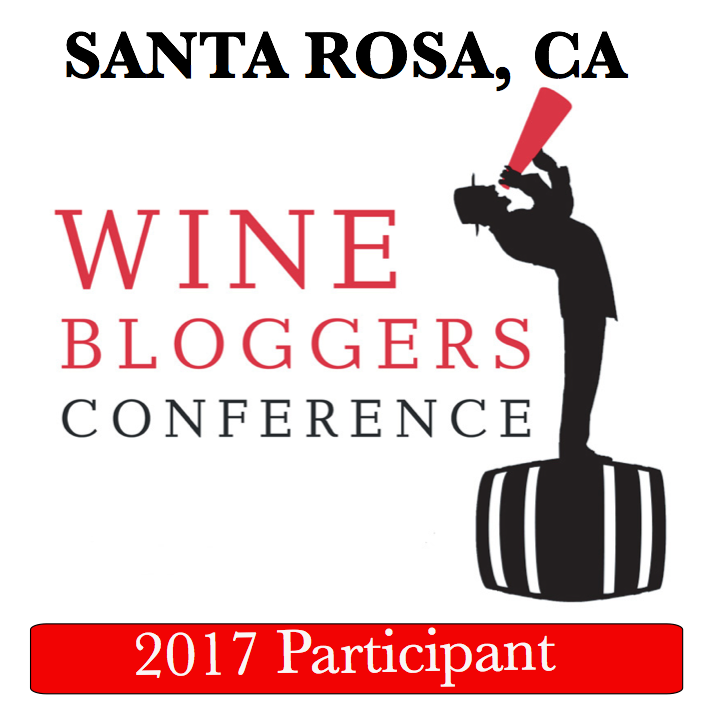 Another important news is that the call for nominations for 7th Annual Wine Blog Awards is now open! It will be open until Sunday, March 31st, so if anyone thinks this very blog worth a nomination, you can do so using this link (needless to say that I will be forever grateful). Moving on, I still have a few interesting things for you. There are new wines on the market from the state of Washington, produced by Paul Gregutt, who you might know by his blog called Unfined and Unfiltered. The wines are produced under the label of Waitsburg Cellars. While I’m sure it will be difficult to find those wines, at least you can enjoy the descriptions coming under the theme called The Aromatics. While this might be an old news for many of you, but it is interesting to see that now Parker is suing Antonio Galloni for the breach of contract. The world of wine, as everything else under the sun, becomes anything but boring once the big money start talking. Not sure if wine lovers will benefit, but the lawyers will be able to afford a few extra bottles of Petrus. Last for today is a local update. I added a few links to the blogroll for the blogs I follow, and I also created a new link category called Wine Travel. American Winery Guide, To-Tuscany, Winerist and Napa Now are the four web sites listed there. If you have a blog or site dedicated to the wine travel, please let me know and I will be glad to add it to the blogroll. It was a long post – but the glass is finally empty. Enjoy your Wine Wednesday and until the next time – cheers! You got my award vote too! Good luck, my friend! Thank you very much! Greatly appreciate it!